The New York City Ballet, one of the foremost dance companies in the world, is unique in US artistic history. Solely responsible for training its own artists and creating its own works, the New York City Ballet was the first ballet institution in the world with two permanent homes, the David H. Koch Theater at Lincoln Center and the Saratoga Performing Arts Center in Saratoga Springs, New York. Explore what New York City Ballet has to offer its rich company history, repertoire of ballets and world-class dancers. 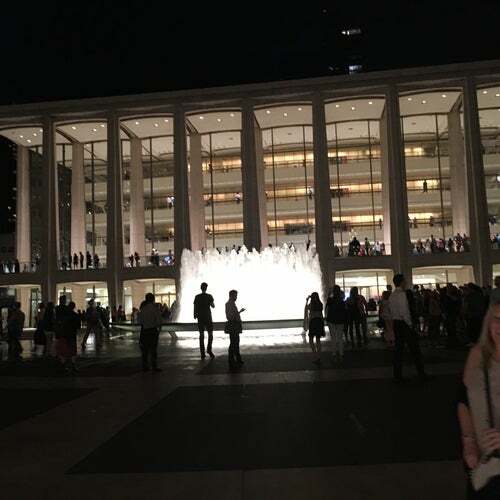 Even if your are not into Balley, you really need to see the New York City Ballet Company. Great dancing and choreography?